Home › All About God › The Bible Doesn’t Say It! 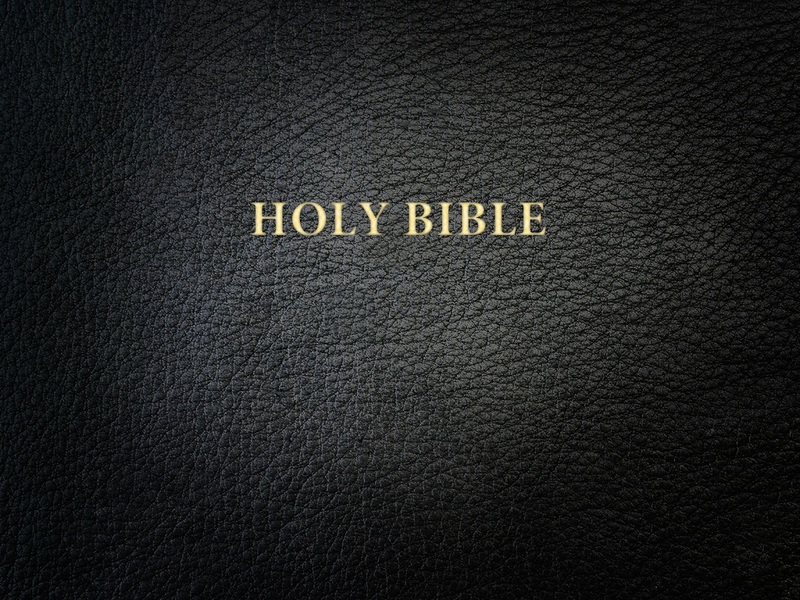 I’ve written a new article on “Christian Beliefs” that the Bible Doesn’t Teach. Its purpose is to show that many old, traditional, and common “Christian beliefs” are not actually taught in the Bible, even though many people think they are. This article will occupy a prominent place here on Spiritual Insights for Everyday Life. It may also be updated from time to time with additional “Christian beliefs” that are not taught in the Bible. If you like it, please tell your friends. Thank you. ‹ Is it Easy or Hard to Get to Heaven? How do we tell whether the doctrinal ideas of Swedenborg are in the same category as these beliefs, or not? They are certainly not explicit in the bible. Thanks for stopping by. Great question! As I say in the main article, there are many valid Christian beliefs that require interpretation of the Bible. I’m not saying we shouldn’t interpret the Bible, nor that anything derived by interpretation is invalid. However, the beliefs that are fundamental to Christianity, and that are required for salvation, are plainly stated in the Bible. Any “Christian beliefs” that contradict those basics that are plainly stated in the Bible cannot be valid. Many of Swedenborg’s teachings are not explicit in the Bible, and do require interpretation. As wonderful as enlightening as they are, I think of these as being optional for Christians to believe. Swedenborg himself is very clear that people of all churches and all faiths who love God and the neighbor are saved. You don’t have to read Swedenborg to be saved. However, the teachings that Swedenborg offers as essential to Christianity and to salvation are explicitly stated in the Bible. These essentials have to do with believing in one God (and for Christians, in Jesus Christ as God), loving God, loving the neighbor, avoiding doing evil things because they are against God’s commandments, and doing good things for the neighbor out of love for God and the neighbor. For these basics of Christianity and salvation, we don’t actually need Swedenborg. They’re right there in the Bible, plain as day to anyone who isn’t confused by false teachings or blinded by selfishness and greed. For the rest of Swedenborg’s teachings, the key point I would make for now is that even if they are not explicit in the Bible, they do not contradict the essential teachings of true Christianity that are plainly stated in the Bible–as many traditional “Christian beliefs” do. This would make a great blog post all on its own. So I’ll hold off on a more detailed response for now.